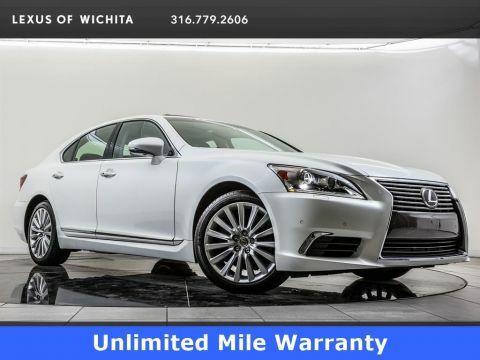 2008 Lexus ES 350, located at Lexus of Wichita. Original MSRP $44,925. Moon Shell Mica, Light Gray leather interior. This local ES 350 is equipped with the Ultra Luxury package. Package otpins and additional features consist of Navigation system with rear camera, Mark Levinson premium audio, Front & Rear parking sensors, Adaptive front lighting system, Panorama glass roof, Heated & Ventilated front seats, and Bluetooth. 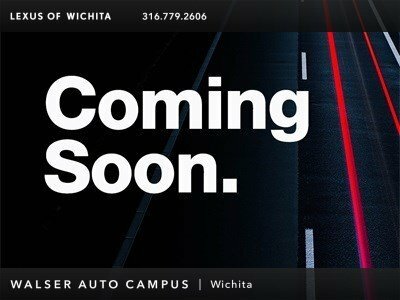 Includes upgraded perforated leather seats, auto-dimming exterior mirrors with reverse tilt-down, key fob-activated 2-position memory settings for driver's seat, exterior mirrors and steering wheel, key fob-activated memory settings for front passenger seat, driver's power seat cushion extender, rain sensing wipers and heated and ventilated front seats, panorama glass roof, power rear sunshade, wood and leather steering wheel, wood and leather shift knob, HID headlamps with adaptive front lighting system, rear seat side airbags, 17 graphite polished wheels with 215/55R17 tires and full size spare with 17 alloy wheel. Includes front and rear parking sensors. Includes 300-watt Mark Levinson premium surround sound audio system with AM/FM tuner, in-dash 6-CD/DVD changer, cassette player, digital sound processor, automatic sound levelizer, auxiliary MP3/WMA audio input, 14 speakers including subwoofer, DVD-Audio/Video with 7.1 channel speaker architecture and 5.1 channel playback, Generation 5 DVD voice-activated navigation system with touch screen, rearview camera and Bluetooth.